Physical Description : 96p. ; 17x24; il. 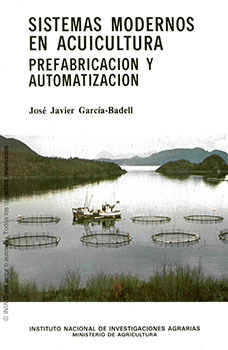 This book was added to our online catalog on Thursday 09 February, 2012.